Adopt a Penguin and help WWF to protect their future. 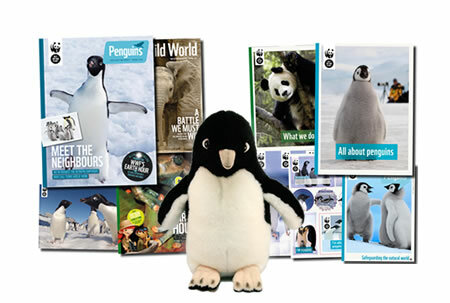 Adopt and receive a cuddly toy Penguin, a fun filled WWF adoption gift pack, plus updates on your animal three times a year. 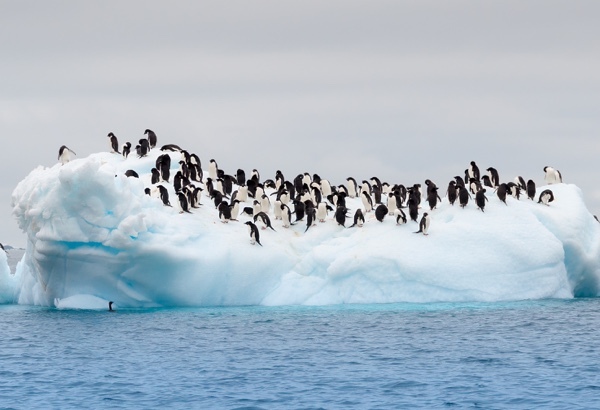 The number of Adelie penguins have declined by up to 65% in the last 25 years, through climate change and the illegal fishing of their main food source Krill. The Adelie Penguins live in South Antarctica, one of the harshest regions in the world with temperatures as low as -40c and wind speeds of up to 300km/h. Historically they were hunted by humans for their meat, feathers, fat and eggs. In addition, penguin droppings known as guano were highly prized as garden fertiliser. Things have changed a lot since then, and new threats to this species have emerged. 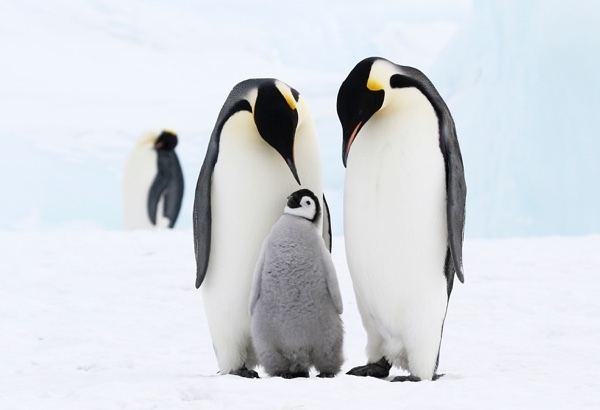 When you adopt a penguin you will help WWF to establish a network of marine protected areas in Antarctica, whilst reducing illegal and unsustainable fishing practices in the area. If we don’t act we may lose penguins from the planet altogether. Raise awareness about the plight of the penguin. Many people are unaware that the penguin is in danger. 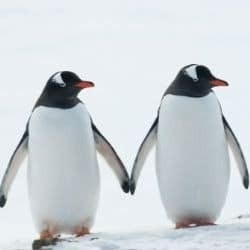 The biggest single threat to penguins is climate change. This loss of habitat is making it difficult for the penguin to find food and breed. 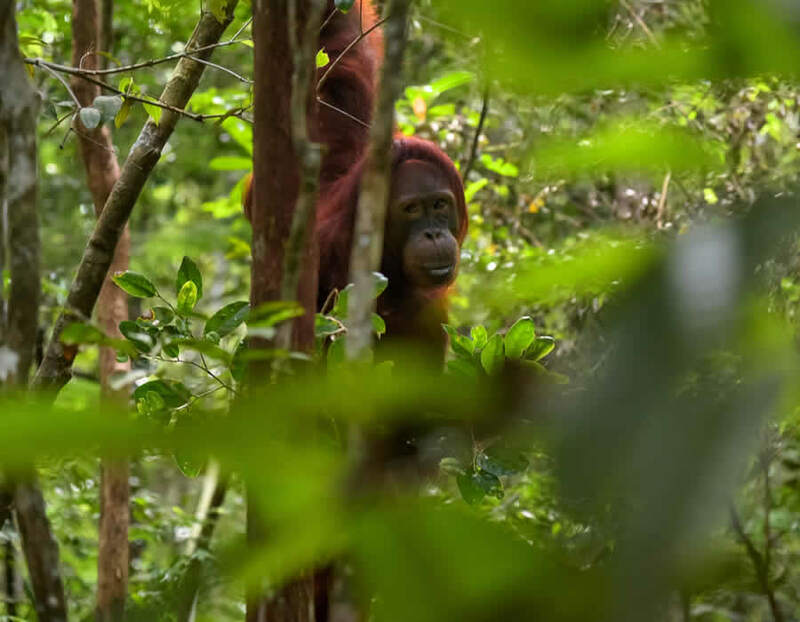 Help WWF raise global awareness about this species which is suffering greatly from the effects of climate change. Penguin populations in some areas have fallen by as much as 80%. Your adoption will provide the necessary funding to help maintain those penguins that remain and prevent further population declines. By adopting a penguin you will be directly contributing to WWF conservation efforts and this will hopefully result in the stabilisation of penguin populations around the world. Provide the funding to help better manage the Antarctic. Your money can do big things. 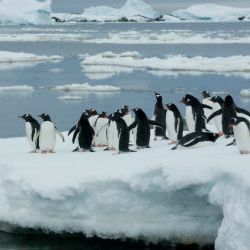 Some of your monthly contribution as part of your animal adoption will be used by WWF to improve the management of the Antarctic. Through this process, penguins and other animals that live there will be safeguarded. Unfortunately with no real rules in place, Antarctica is in desperate need of being managed so we don’t lose the wildlife that call it home. One of the new threats that have emerged over the last century is overfishing. This is important because fish is an important food source for penguins. 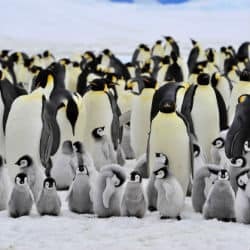 Help WWF stop illegal fishing by creating a network of marine protected areas in the Southern Ocean that serves to ensure penguins have an adequate supply of food throughout the year. Adopt a Penguin and the recipient gets a beautiful gift pack to let them know just how much you care about them. An optional cuddly toy of your Penguin. WWF's "Wild World" and "My Penguin" with news and updates for your adopted animal. Penguins can be found on every continent of the Southern hemisphere. 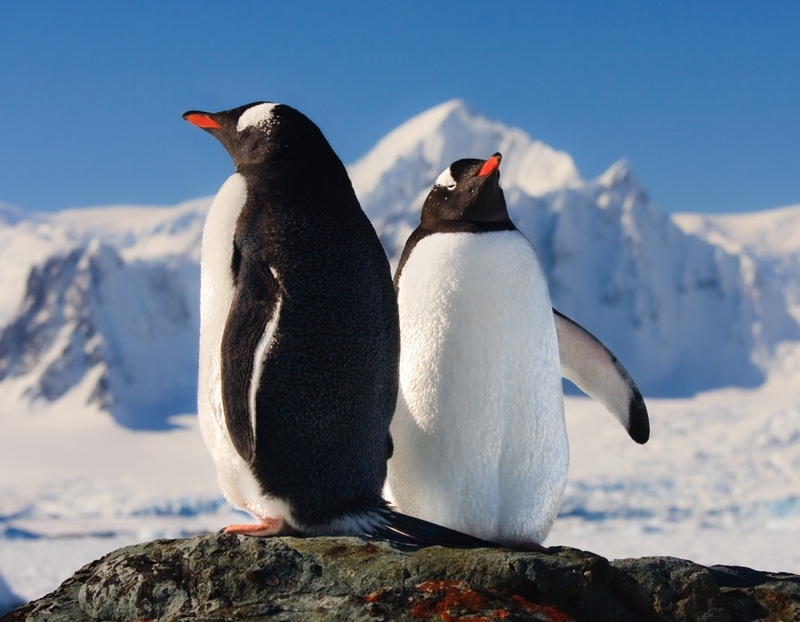 The fastest species of penguin is the Gentoo Penguin which can reach speeds of up to 22 mph. 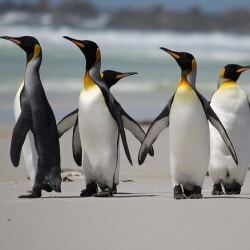 Penguins are social animals and many varieties of penguins nest, swim and feed in groups. Our team bring your the latest Penguin news from around the globe.